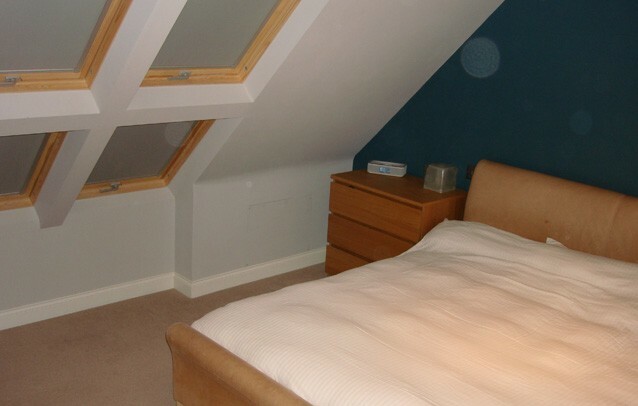 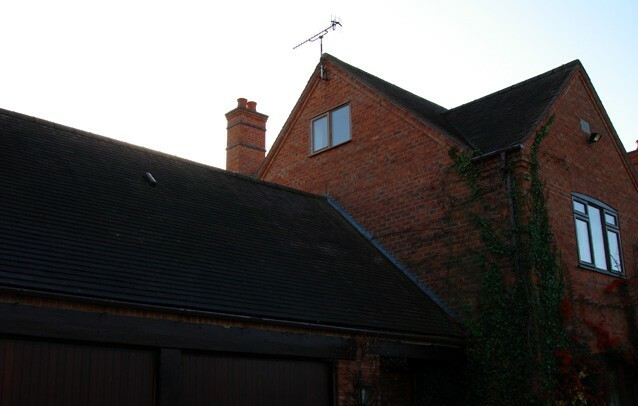 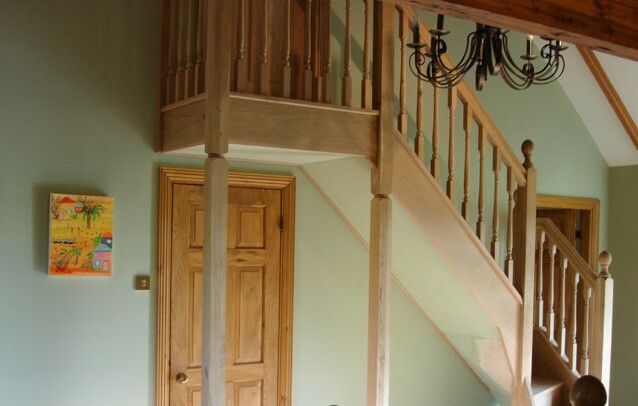 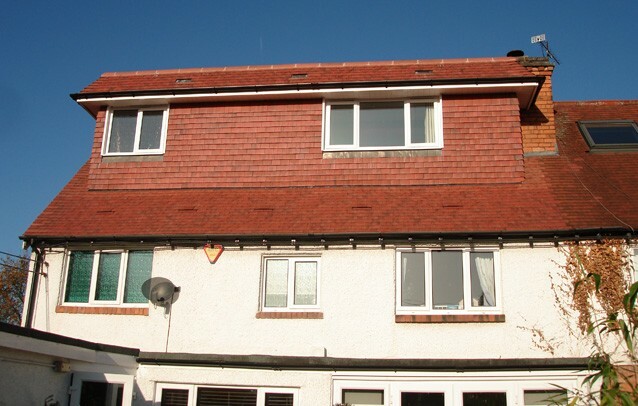 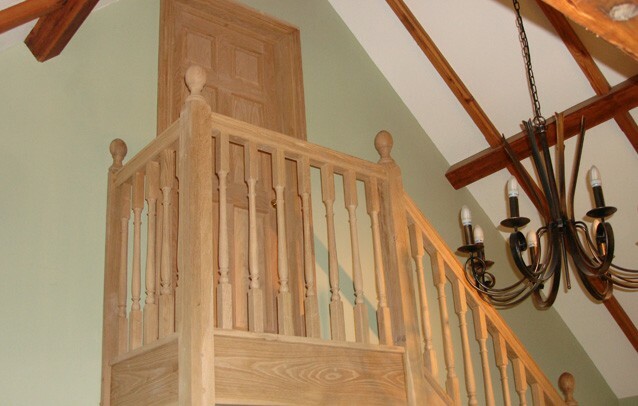 Here you can find examples of previous loft conversions we have worked on at Up Another Level. 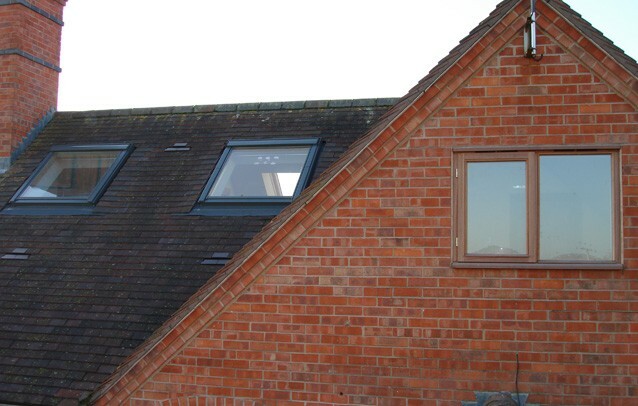 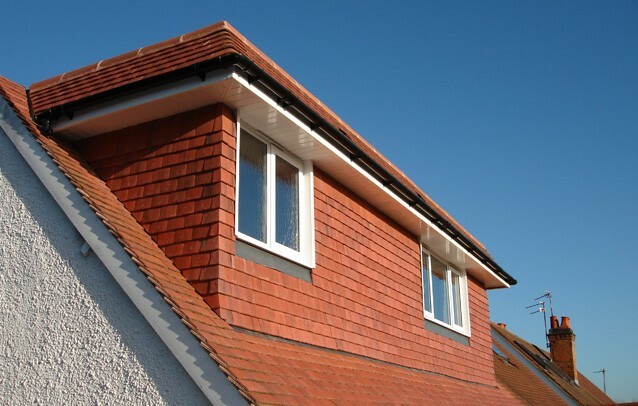 If you would like to find out more or have any queries regarding our loft conversions services, please get in touch either by phone or via email. 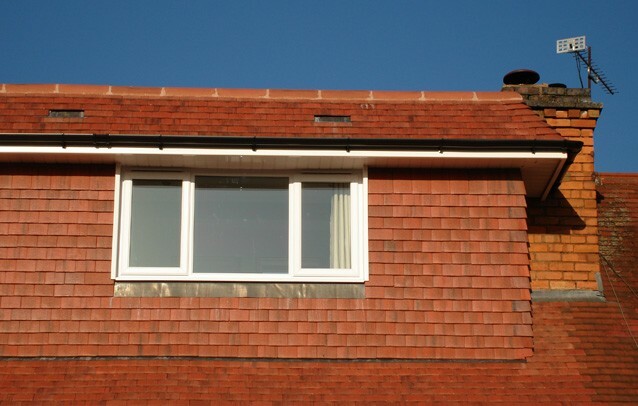 We would be happy to hear from you.